Most of the time, tile is seen as primarily a floor fixture. You might, for example, immediately think about kitchen or bathroom floors when you see the word. But the truth is that quality tiling has a wide range of practical and decorative uses. Before we dive into what you can do with tile, it’s important that you understand what tile types are out there. The types of material you choose will have an impact on usages. Ceramic tile is a very commonly seen type created through heating natural quarried elements. This tile type is versatile and durable, and very commonly scene on stairs or floors. You can glaze ceramic tile in a wide range of colors. Porcelain tile is ceramic’s cousin. Made from fired clay, porcelain tiles can also be glazed in whatever color you choose. Both porcelain and ceramic can be used to line your shower or bath area. 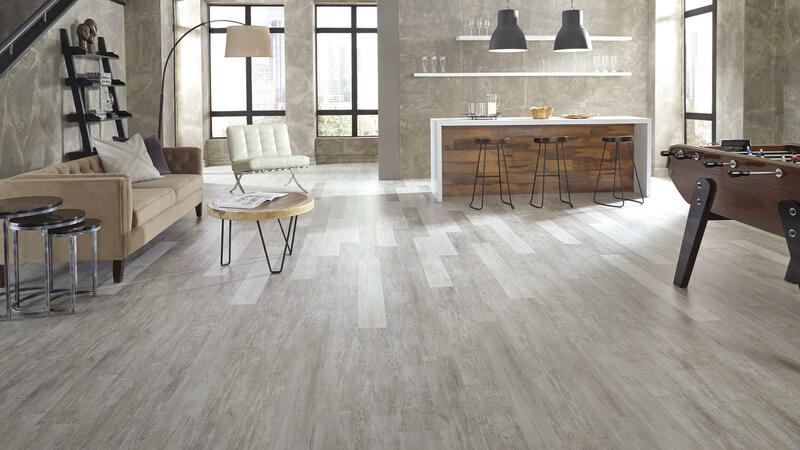 Porcelain does very well in this setting since it is exceptionally waterproof and stain-resistant. Marble tiling is likely to give you an elegant and refined look. 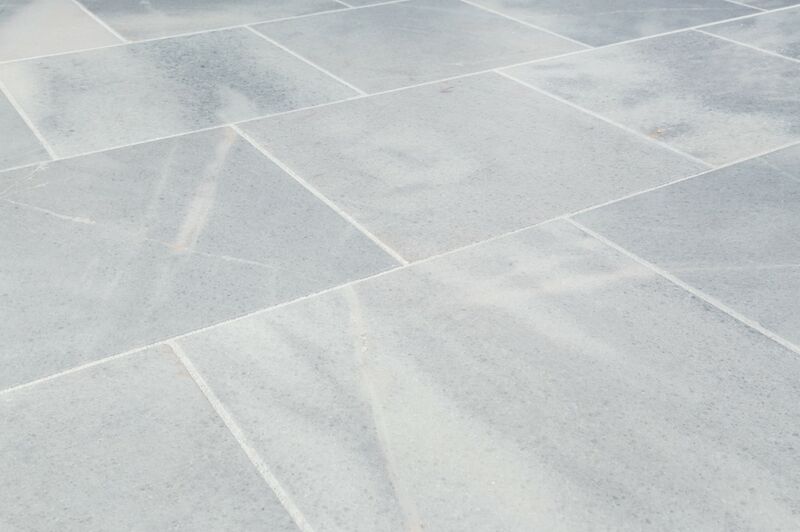 Also very durable, this naturally quarried stone can come in a wide array of patterns, stains and glazing options. While you might think that a lot of tile is limited to the bathroom, kitchen or laundry room, marble is one of those tile types that can be used anywhere — even in the headboard of your bed. 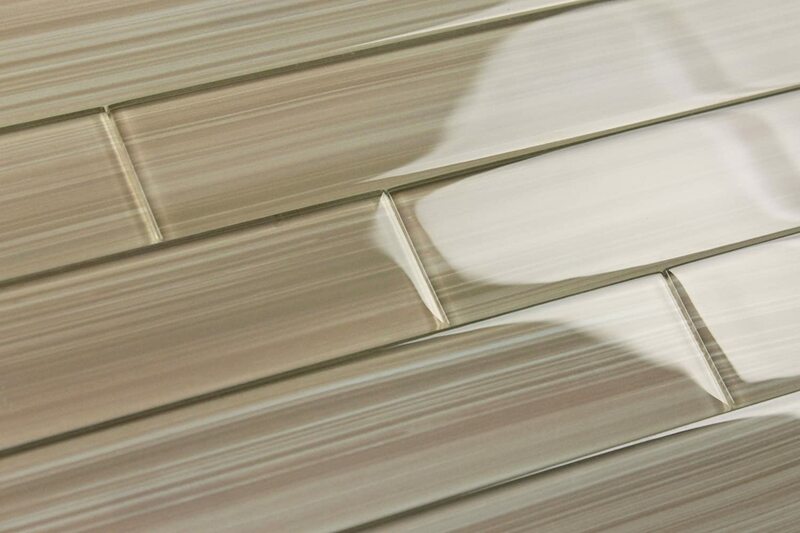 Glass tiling has gone through highs and lows in popularity over the years, but still has its own timeless uses. Stained glass tiling can be especially eye catching in backsplashes or shower walls. Be aware that to get glass tiling looking right, the process will definitely require a professional and a fair amount of time due to the fragile nature of glass. But once the tiling is installed, it proves surprisingly durable and stain-proof. This is another fired clay cousin to ceramic and porcelain. Terracotta is a classic warm red and brown toned tile that has historically been popular in European architecture. This could be a good go-to for a porch or patio area, or for embedding in the sides of a planter. But you can also bring terracotta inside for a more rustic look, especially around a fireplace or stove. If you’re on a budget, chances are that this will be your go-to. Vinyl tiles can mimic any other kind of material on this list in appearance, but without the weight (or the cost). This also allows a lot of flexibility in what kinds of patterns you can create. Because it is so lightweight, vinyl can be used to create a marble, terracotta or stone tile look on any other surface, from furniture to backsplashes. Although you might need to replace vinyl tiling more often, because it is more affordable and quicker to install, you can easily pull out the damaged tile and replace it without having to redo your entire floor. If this quick tile flyby has given you ideas, we can help you get to the next level! Contact WalGrove for your next building or remodeling project.